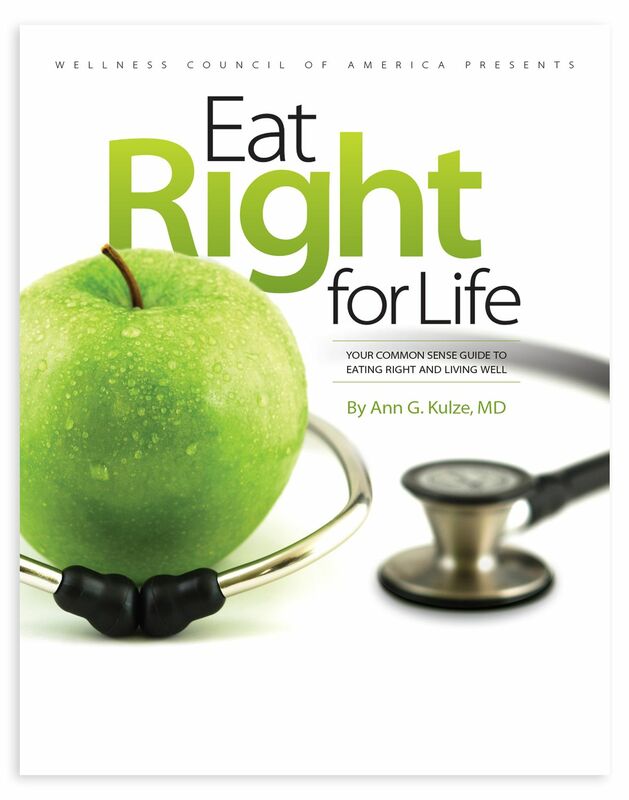 The blueprint for healthy eating that you can sink your teeth into permanently! This ultrapractical cookbook will shatter the myth that cooking tasty and delicious meals is a difficult feat. 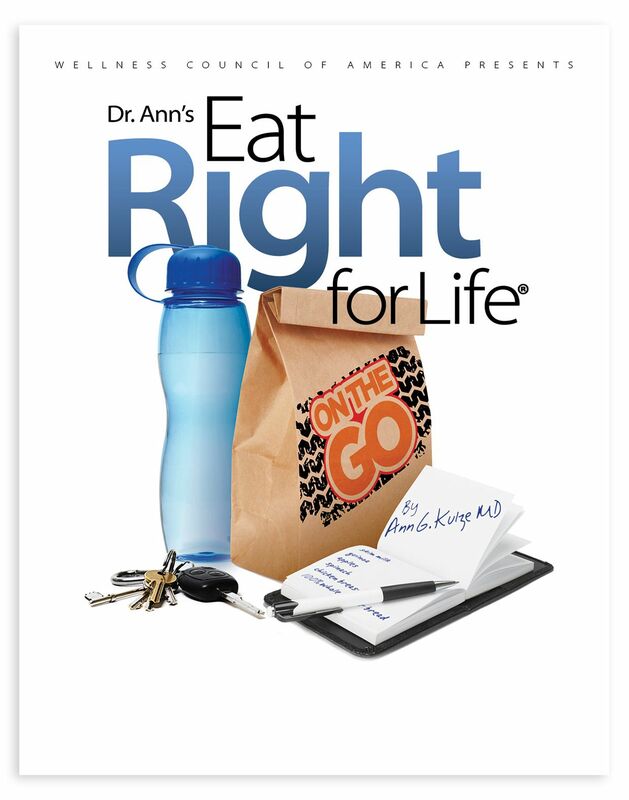 Essential reading for anyone interested in staying healthy in our fast food world. 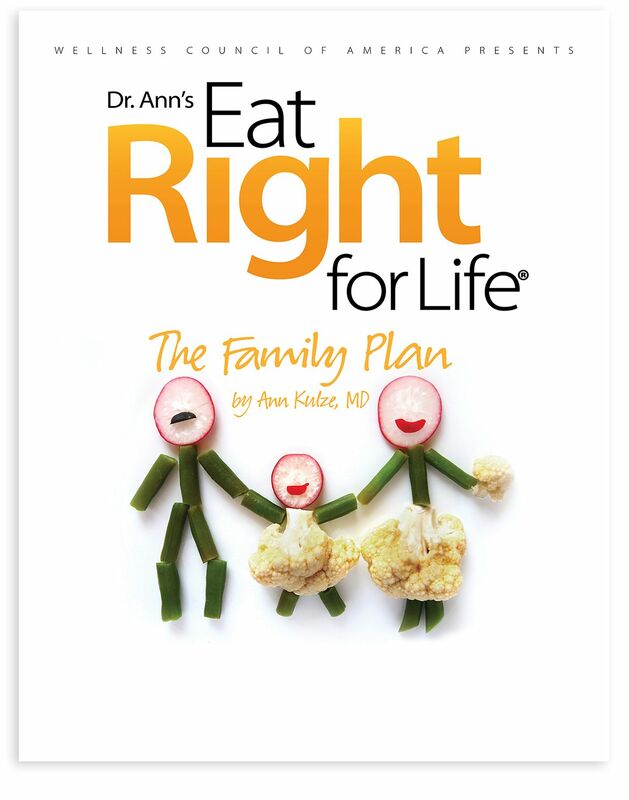 The definitive guide for healthy eating and healthy living in a family context. 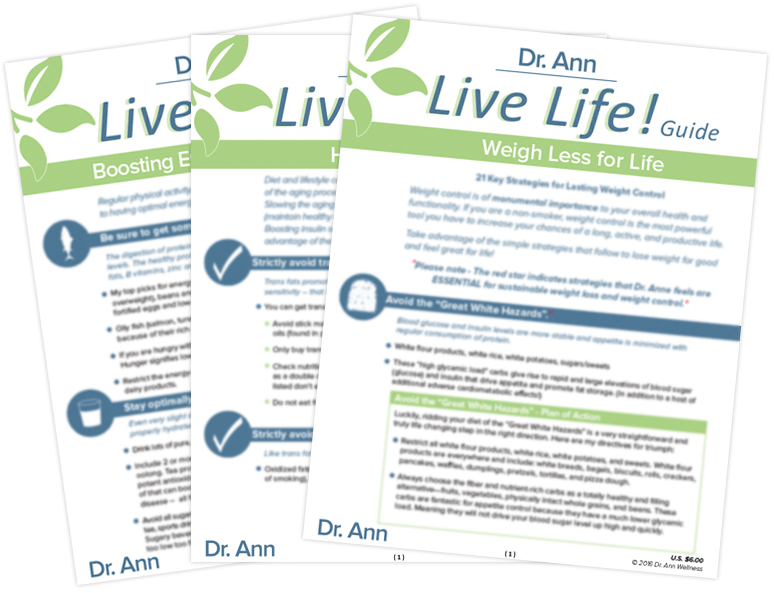 Your solution to losing weight for good and feeling great for life. 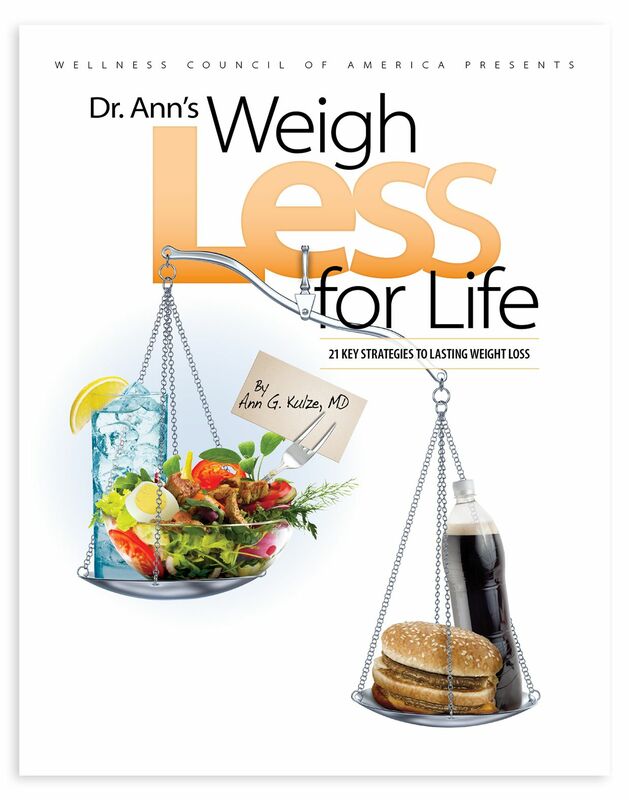 A simple plan for permanent weight loss and lifelong vitality. 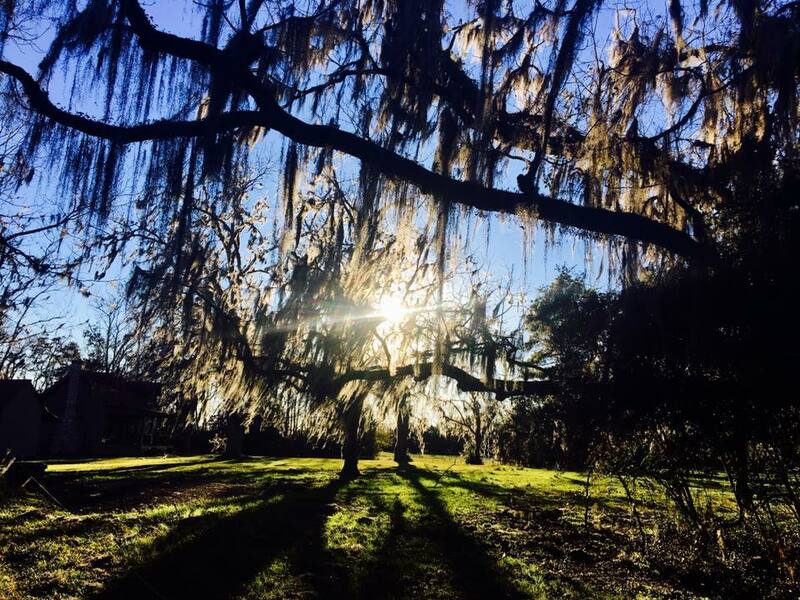 The perfect opportunity and the perfect place to commit or recommit your life to the joys of healthy living! • All the superstar foods for the given theme bolded in red to make sure you don’t miss them! 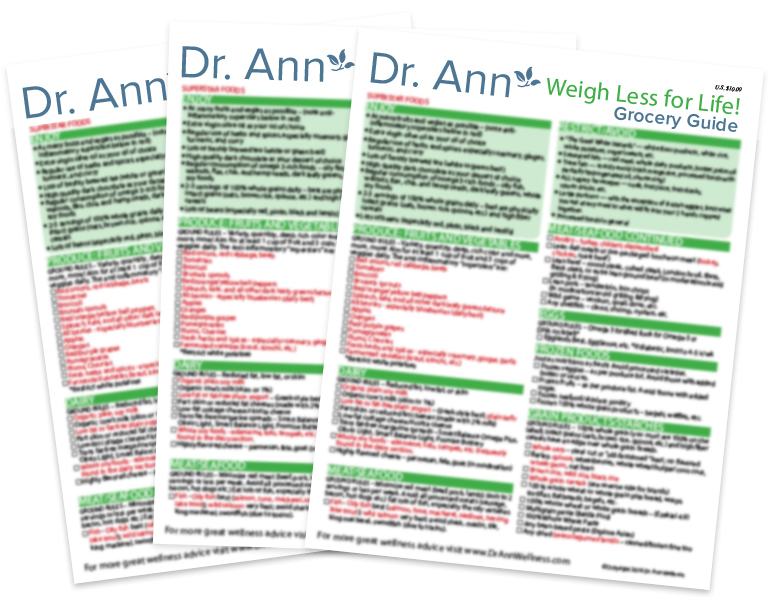 Dr. Ann’s downloadable Live Life! 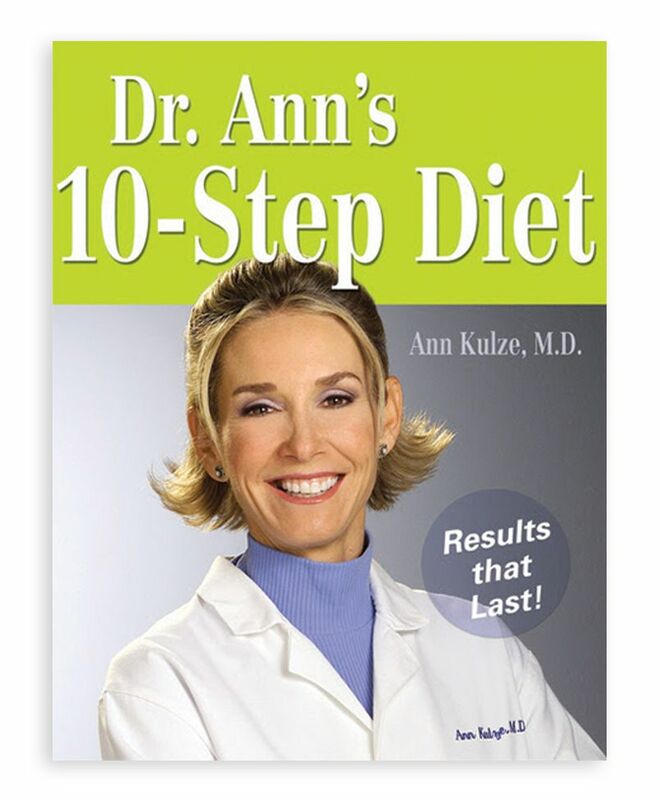 Guides provide her expert guidance for the most common health concerns. 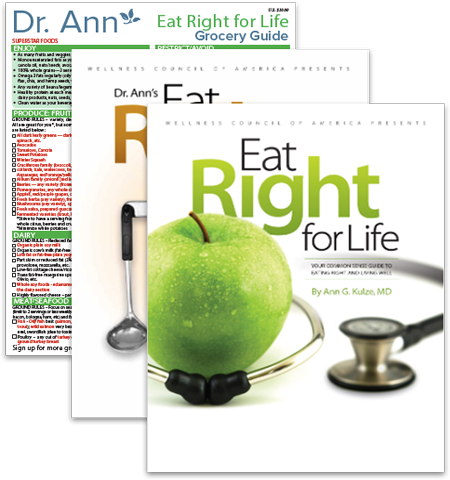 Each guide contains thorough dietary and lifestyle guidance encompassing things YOU CAN DO in Dr. Ann’s signature style of straightforward, no-nonsense direction. Each guide is 6 – 15 pages and comes complete with all the what, why, and how for success. 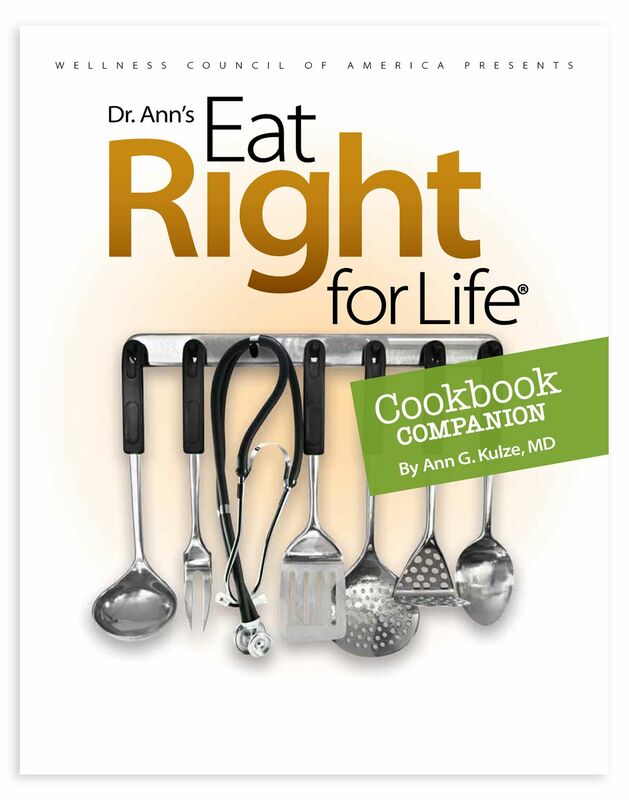 Dr. Ann also includes a comprehensive list of the “Superstar Foods” for each themed Live Life! Guide.